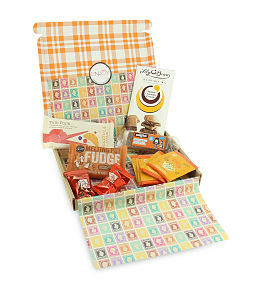 Our range of Letterbox Gifts at Prestige Hampers are the perfect gifts to send to a loved one or friend. 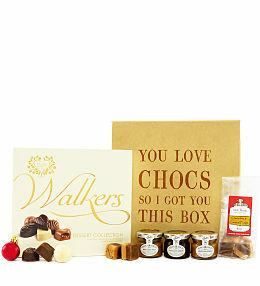 Whether it&apos;s to say congratulations, thank you or sorry, it&apos;s guaranteed to make them smile. 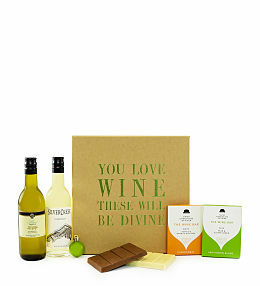 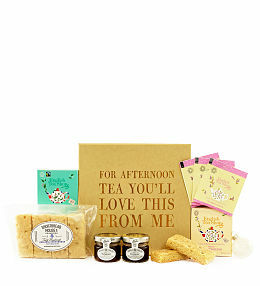 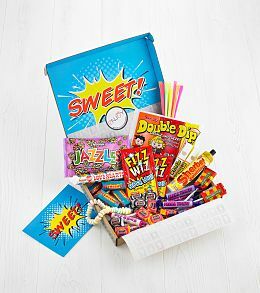 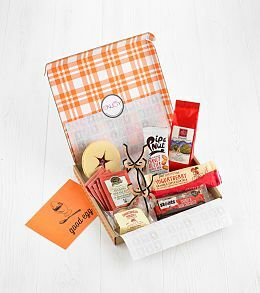 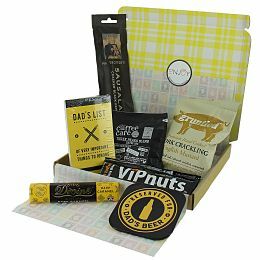 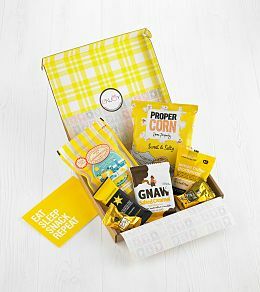 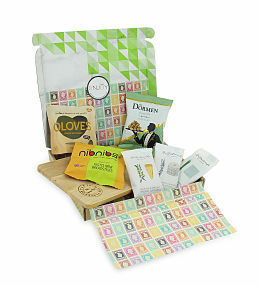 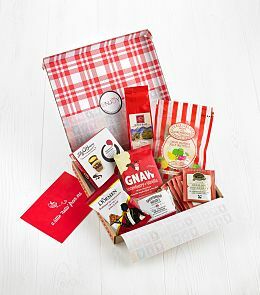 Our Letterbox Hampers are filled with sweet treats, pamper goodies plus lot&apos;s more, there is something to suit every taste. 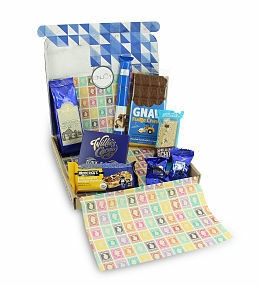 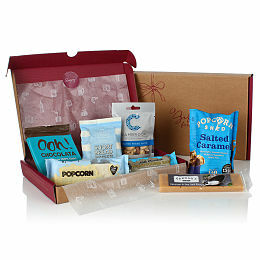 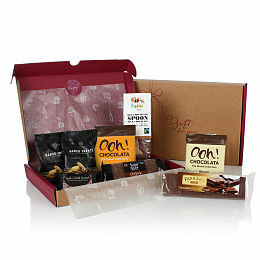 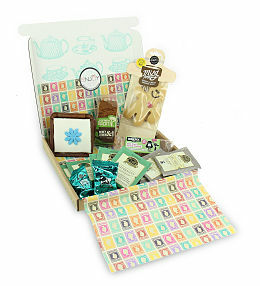 Starting from just Â£12.99, our Letterbox Hampers are available for next day delivery for orders placed before 9pm. 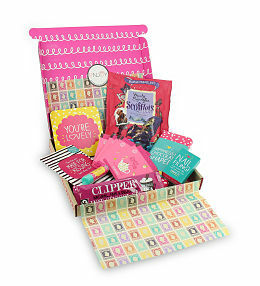 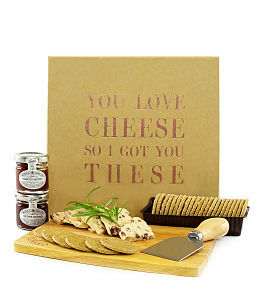 Spoil a friend or loved one with one of our Letterbox Gifts, the perfect gift for any occasion, whether it&apos;s for a birthday or to say thank you, it&apos;s bound to make them smile!